Do you know our Pros? 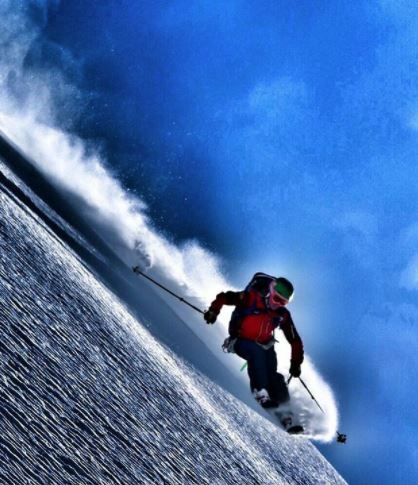 Meet Lel Tone -One of the Worlds Top 10 Guides, Elite Level Paddleboarder, Professional Avalanche Forecaster and Billy Poole Ski with the Pros Weekend Supporter! Lel Tone- how does one begin to describe one of the most accomplished individuals in the ski community? 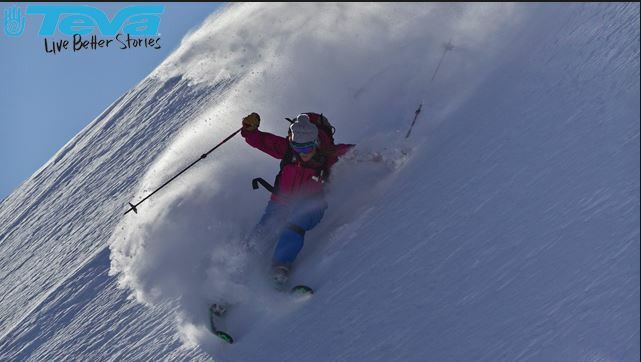 We are beyond excited that Lel will join us as Ski Discovery this weekend. When it comes to skiing, fitness, reality TV competitions—or just life in general—Lel Tone earns the highest marks in every discipline. 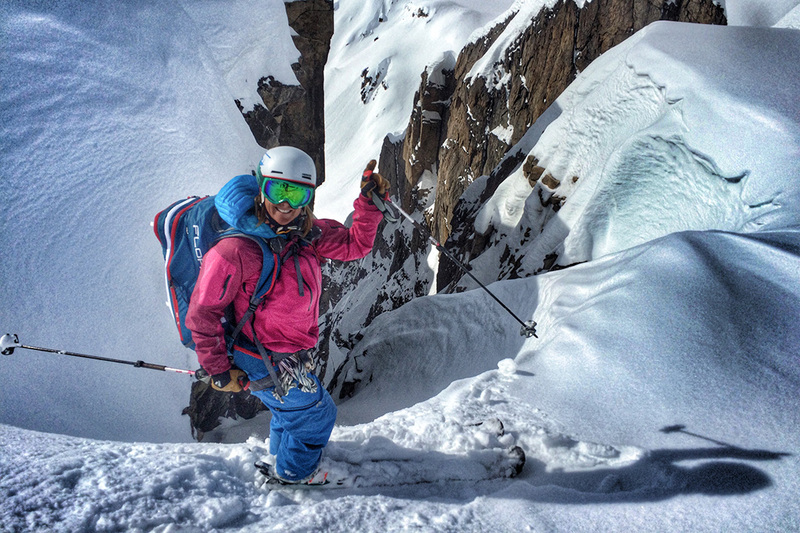 She started skiing as a child in the Alps, then left Switzerland for the U.S. when she was ten. 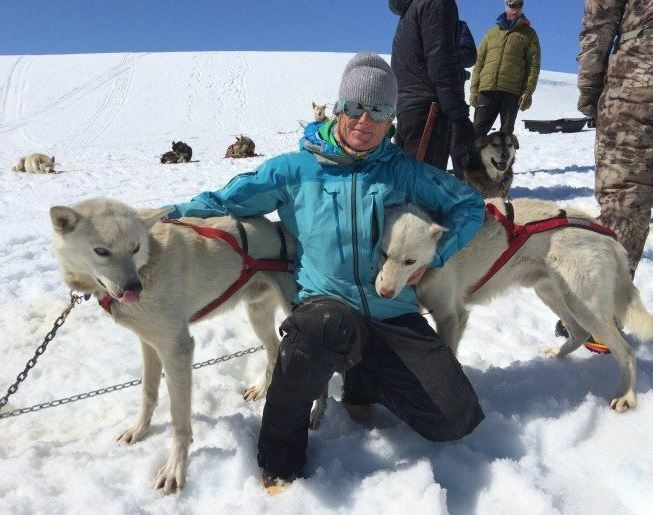 She began ski racing while in college in Vermont, and later migrated to Lake Tahoe, a place she now calls home between guiding gigs, fitness missions, and televised tests of wilderness endurance. 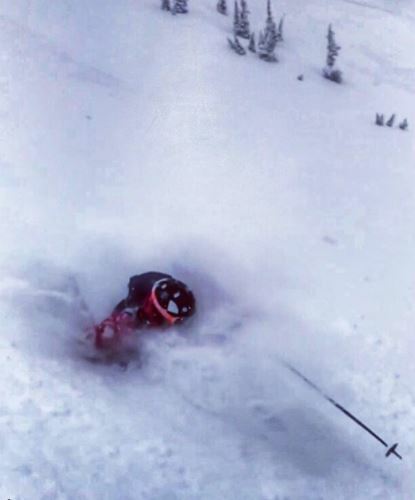 From Lel: “Skiing seems to be the thread that has held my whole adult life together. I find it intriguing that the little moment, at the age of two, that my mom and dad helped me put on these little plastic skis that they bought at the grocery store in Switzerland would be such a defining moment for the path my life would ultimately take. 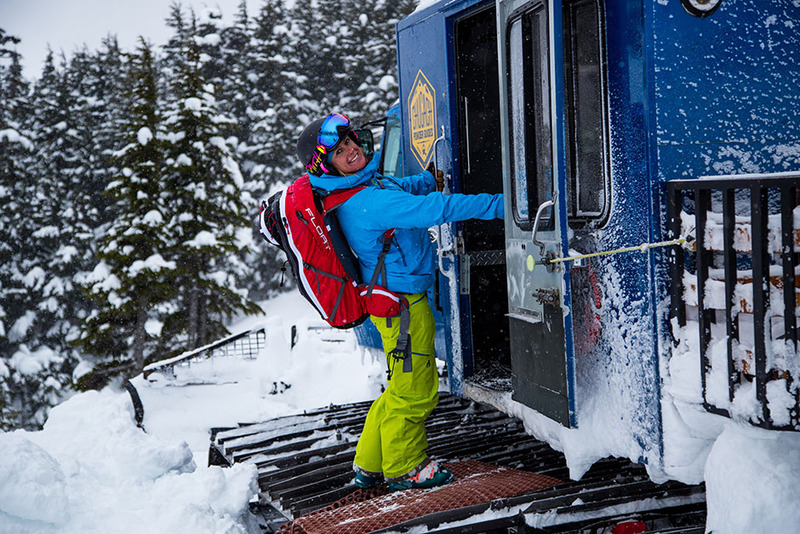 During the winter, Lel throws bombs as an avalanche forecaster for Squaw Valley Ski Patrol, and navigates steep, complicated terrain as a lead guide in Alaska with Chugach Powder Guides and for Tordrillo Mountain Lodge. 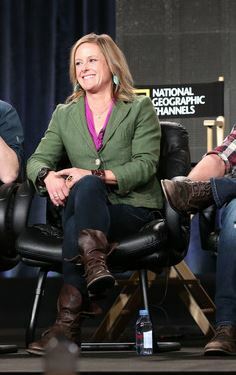 She was named one of the World’s Top Ten Guides by Outside Magazine in 2014 and the Best Outdoor Guide by Sunset Magazine in 2015. 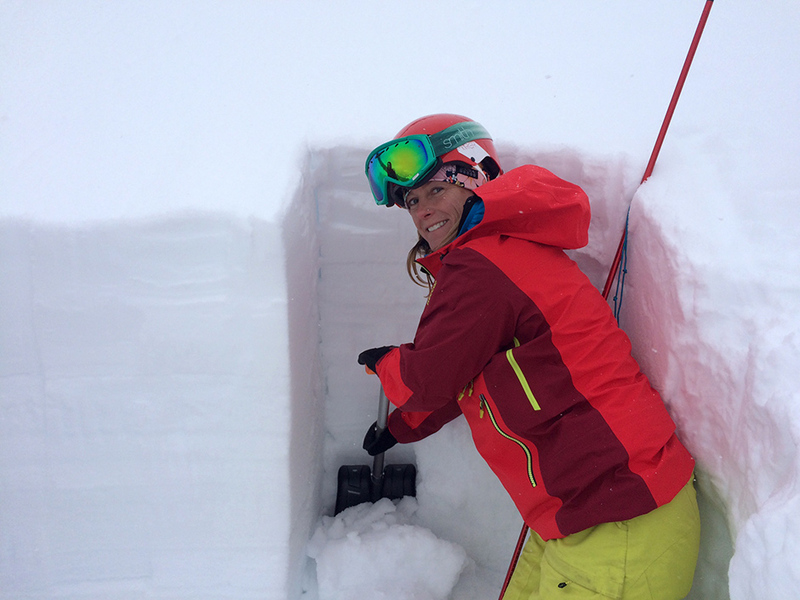 Lel holds Level 3 avalanche certifications and is a licensed blaster in California. 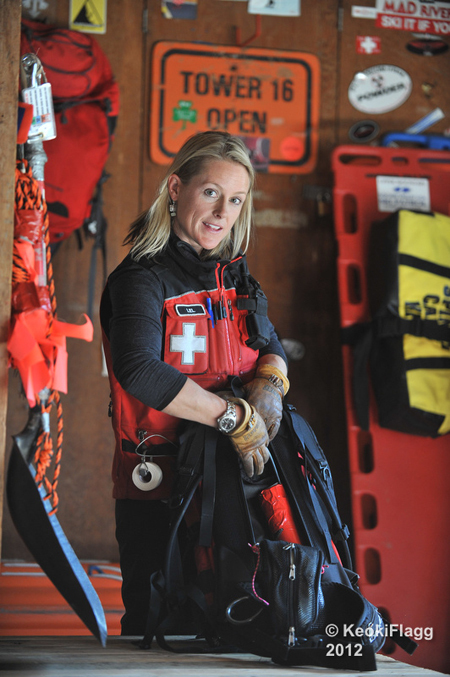 She is also an instructor with the American Institute for Avalanche Research and Education (AIARE) and the National Ski Patrol, as well as a certified EMT. 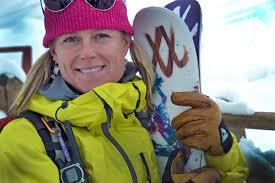 In the summers, she holds her own as an elite-level paddleboarder for Tahoe SUP and Teva. 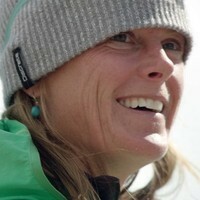 A multi-sport, multi-season athlete, Tone has competed in freeskiing competitions and professional mountain-bike races. 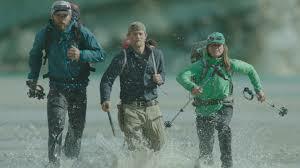 In 2015, Tone harnessed this competitive streak as a member of the winning Endurance team on National Geographic Channel’s Ultimate Survival Alaska. See you this weekend Lel! Previous PostDo you know our Pros? 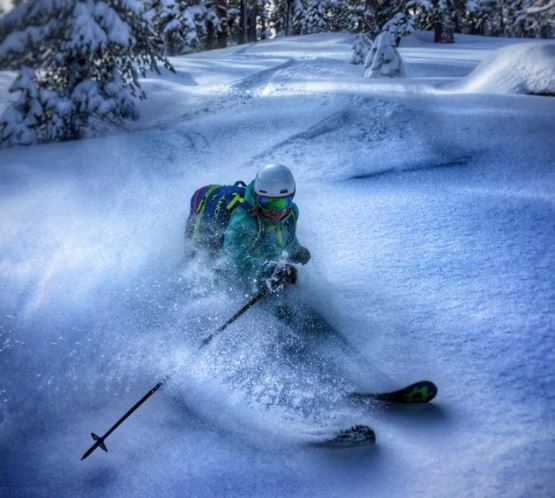 Meet Katie Hitchcock – Shredder, Univ of Colorado Freestyle Team alum, and avid supporter of Billy Poole Ski with the Pros Weekend!